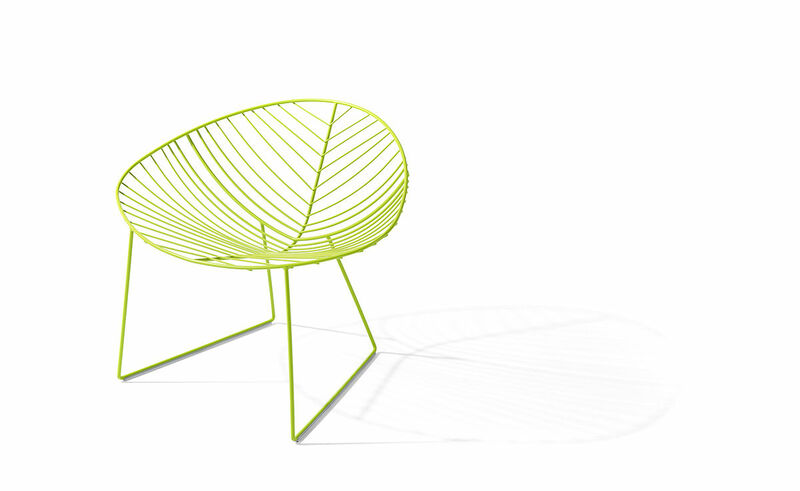 Leaf is a manifesto: an image simultaneously nostalgic and forward thinking. 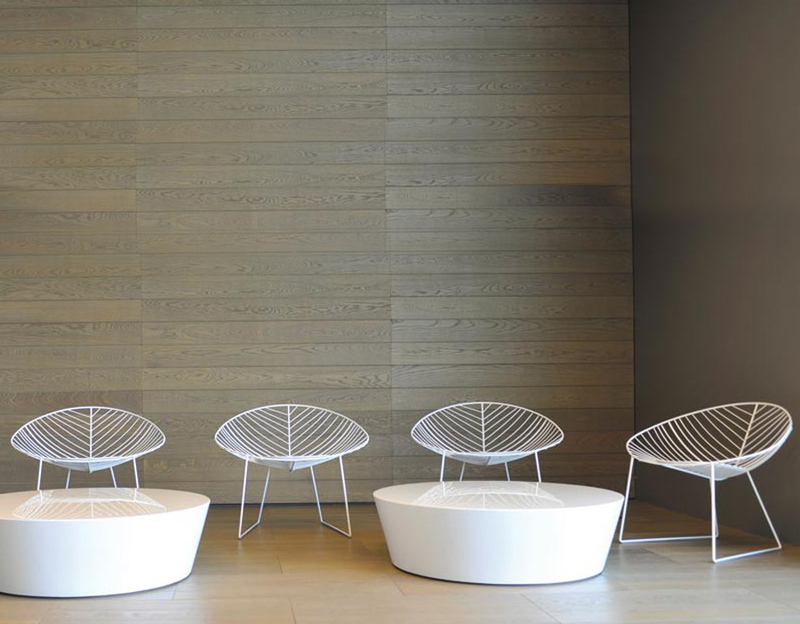 Its simplicity of form and ease of application encourage creative inclusion in diverse environments, both inside and outside. 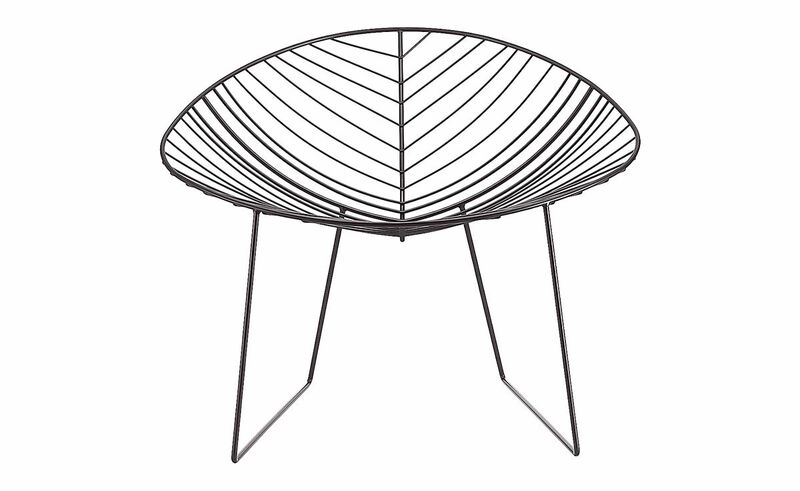 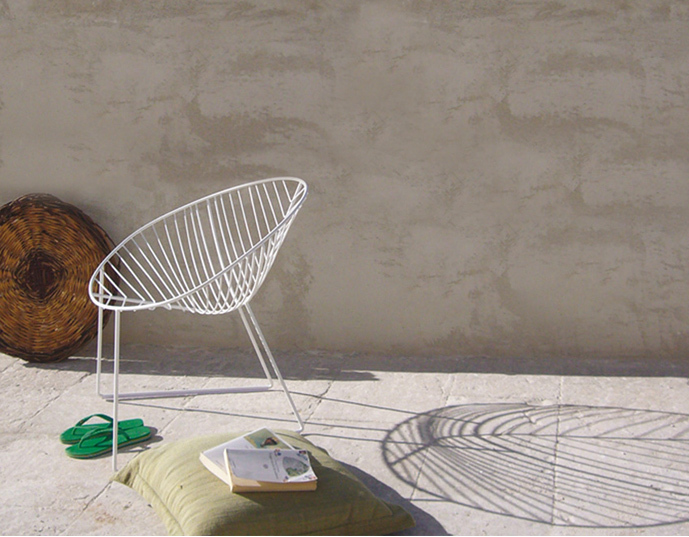 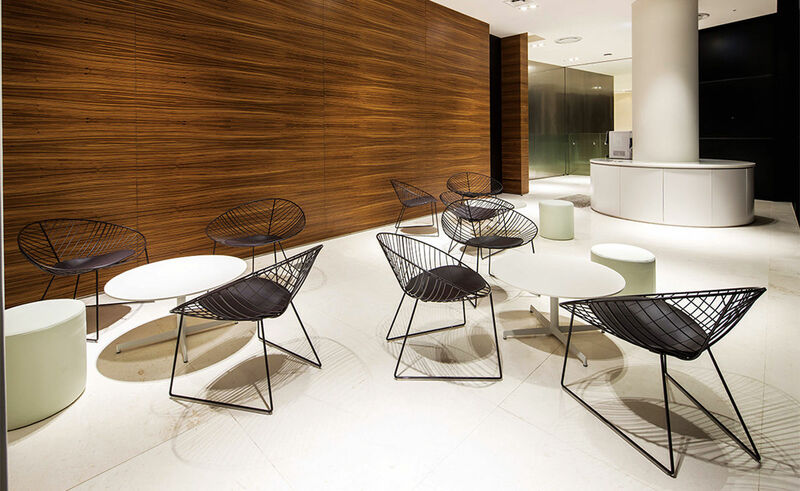 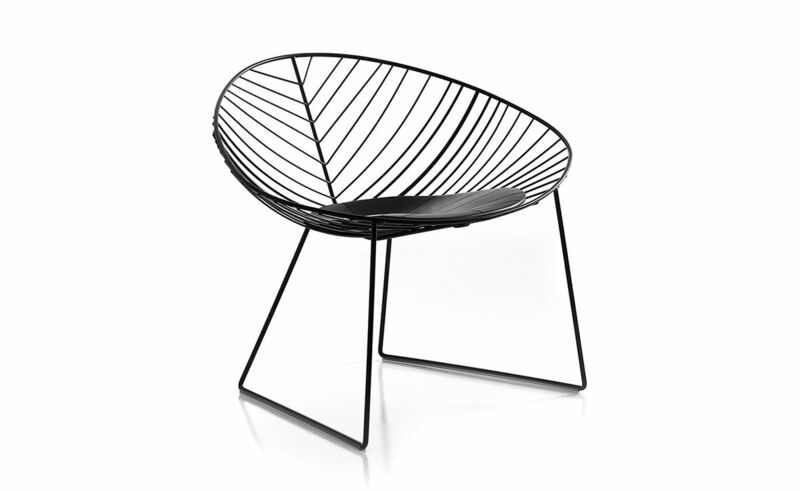 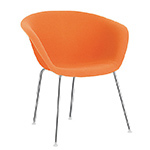 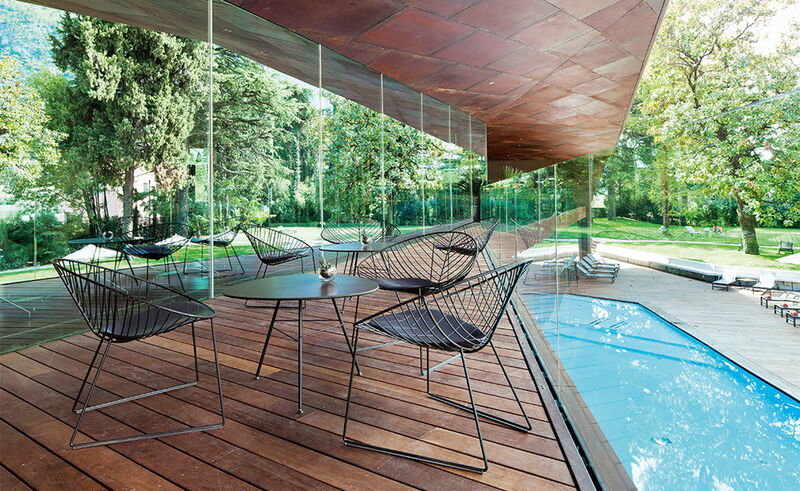 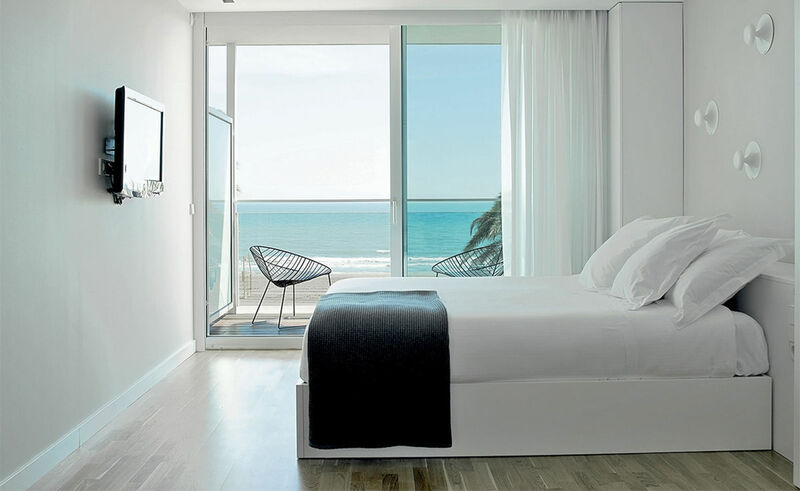 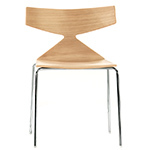 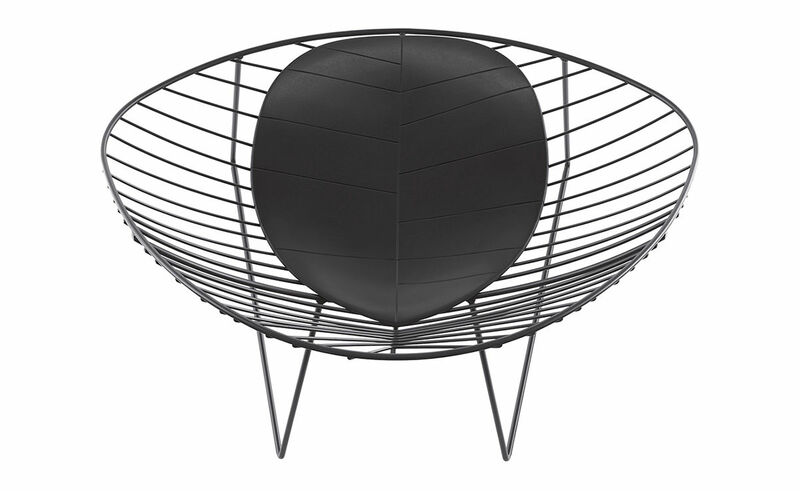 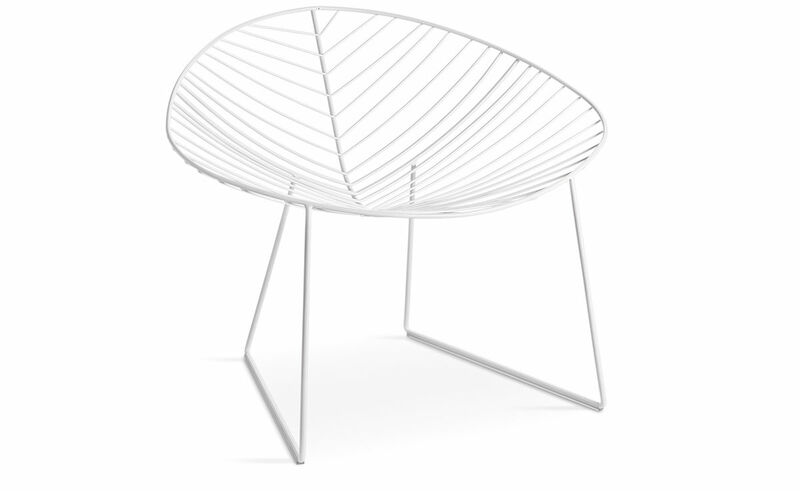 Chairs are fabricated in chrome-coated or matte powder-coated steel in white, green or moka. 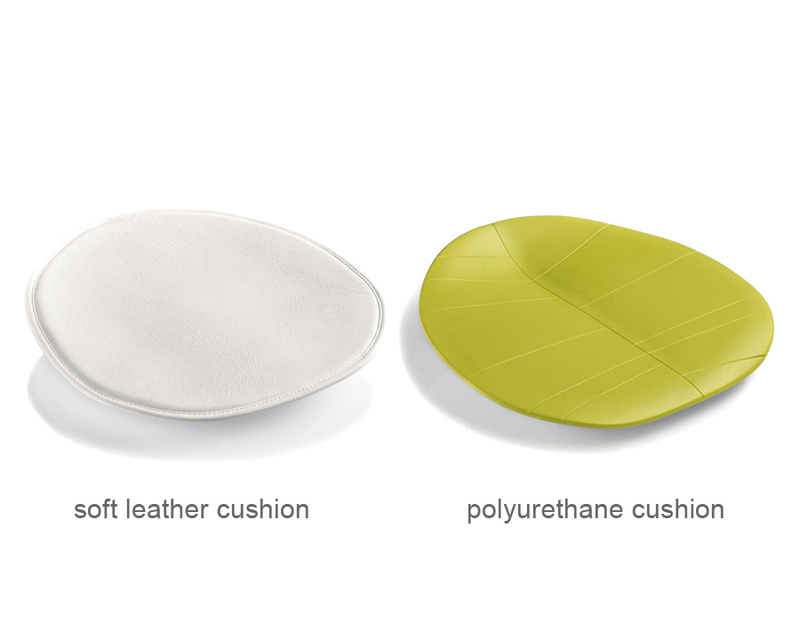 A detachable polyurethane cushion is available for indoor and outdoor use. 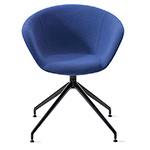 Perfect for relaxing at work or at home. 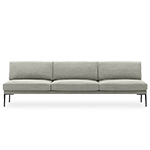 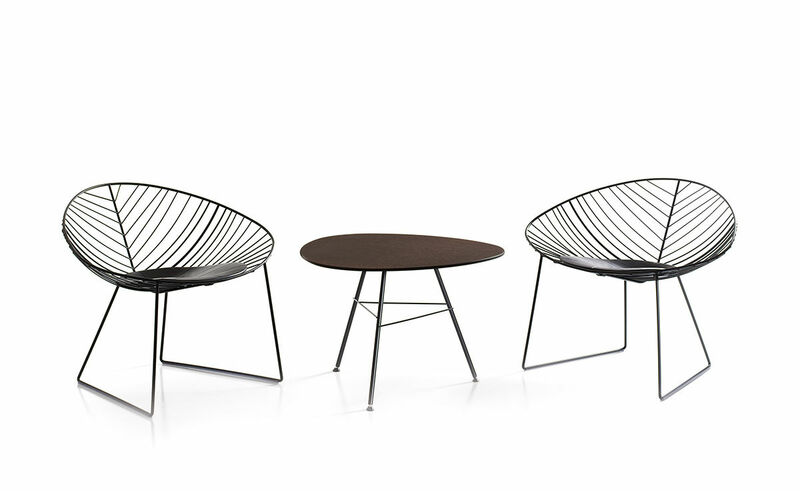 This series is available as chair, stackable chair, lounge, chaise lounge and tables. 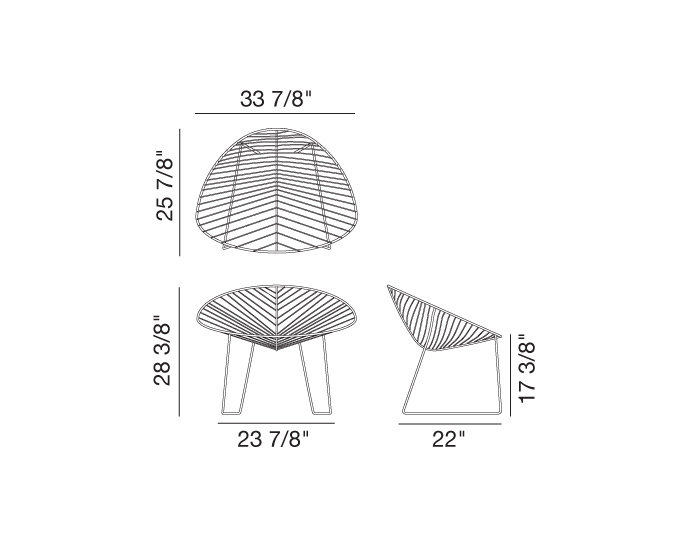 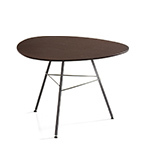 25.9" d | 33.9" w | 27.75" h | seat: 17.1"